Every golfer wants to have the best game possible and that can only be done if you are choosing the best driver shafts for your clubs. This is just one of the hardest parts of picking the right clubs in your arsenal so you should make sure to do your research and find the one that would be the best. The best way to find the ideal option for your needs is to talk to the experts and try the ones that feel right to you and your swing. One of the things that are important in the driver shafts is the flexibility, which is why you should make sure that you know the table that will let you pick the right one. You should make sure to compare your ball speed along with your swing speed to choose the right level of flexibility. The following table can help you to pick the right one. Go ahead and ask for help if you need it when it comes to picking the right one. Another major element that would affect what Apollo Steel shafts you can purchase is your budget. Determine just how much you have available to spend on the clubs before you browse so that you don’t find one that you love that you can’t afford. However, if having the best for your game is important, then you shouldn’t scrimp on the price that you pay. If you need to find something that is within your budget without scrimping on the quality, then make sure to ask the experts who can help you. 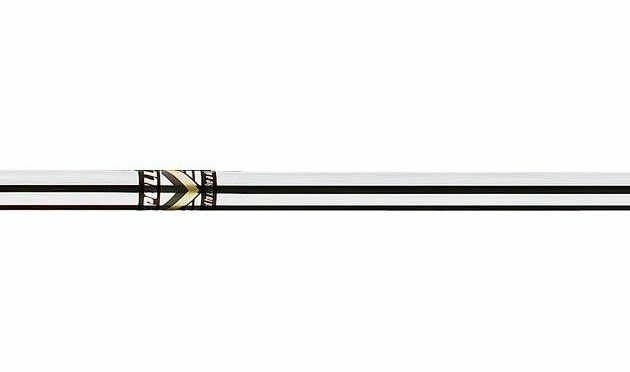 Using the best Apollo Steel shafts is something that can make or break your game, so go ahead and figure out just how to pick the best one. The traditional method of choosing the right level of flexibility is based on both your swing speed and your ball speed. Once you have determined this, then you can find the right one that would fit into your budget. Don’t worry about having a small or large budget since you can find something that will work for you in both areas, so start your research now. Go ahead and try them when you are visiting the stores to see how they all feel.